Have you been on the search for the perfect lot to build your next dream home with no Covenants or Restrictions? Then this is it! Road frontage is on Bragg Road and the lot has been partially cleared with only hard woods left for development. Lot is located entirely out of any flood plain so no need for flood insurance. Several homes developed in the past few years increasing property values. Public water available and site has been perk tested. Only 10 minutes from Woodruff, SC and less than 5 miles from new Lowes Foods in Five Forks. 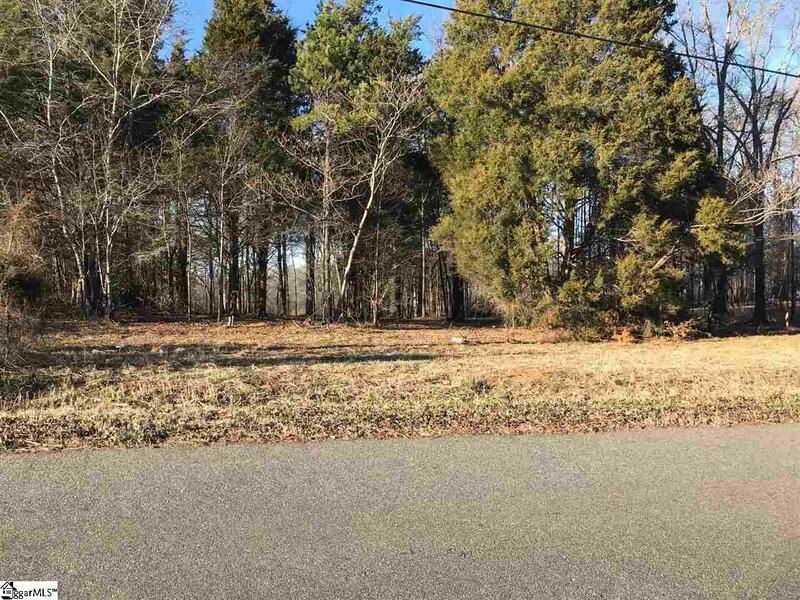 Come check out this gorgeous private lot today and build you dream home for quite country living only minutes from great shopping and dining.